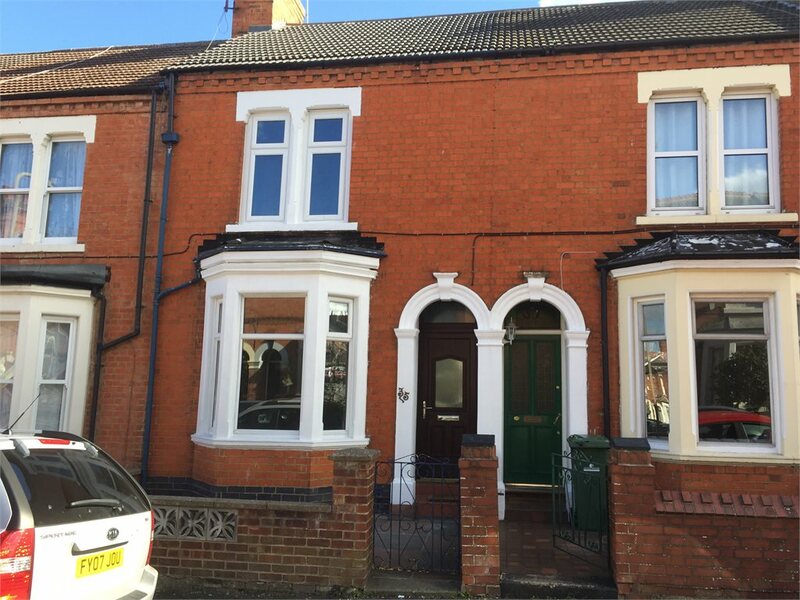 35 Windsor Street, Wolverton, Milton Keynes Let Agreed £1200.00 PCM Creative Lettings are pleased to market this FANTASTIC THREE BEDROOM house in the popular area of WOLVERTON. 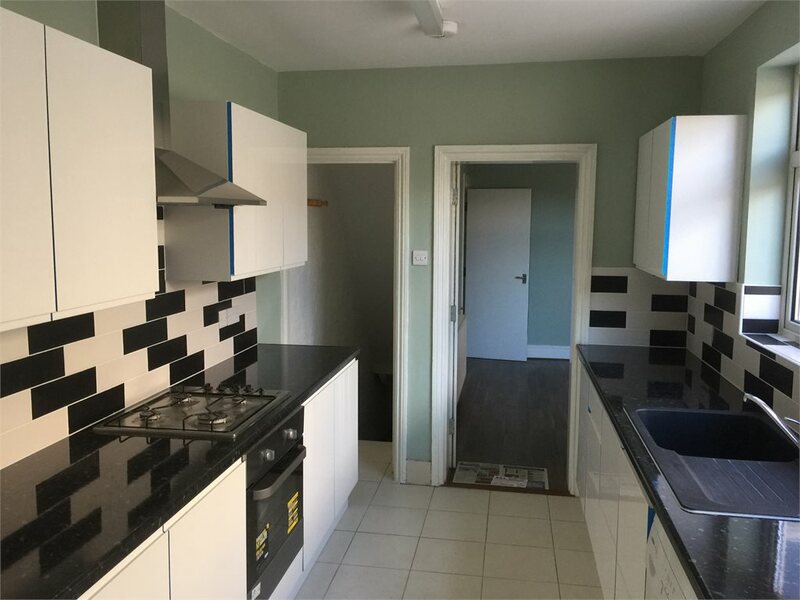 Property comprises entrance hall, TWO reception rooms, BRAND NEW kitchen with integrated oven, hob and washing machine, dining room/study, BRAND NEW shower room with shower enclosure and a separate WC. To the first floor are 3 double bedrooms. 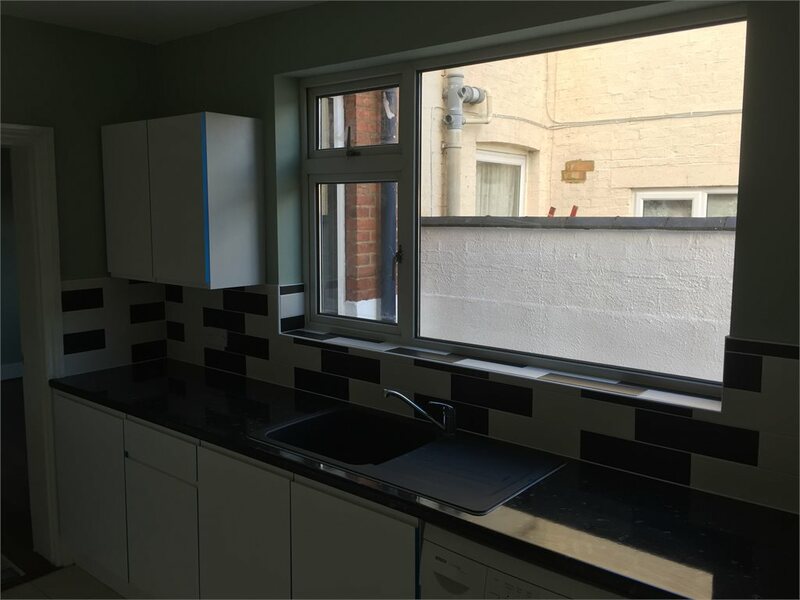 This house benefits from being completely modernised with new central heating system, new double glazed UPVC windows and new flooring throughout. Creative Lettings are pleased to market this FANTASTIC THREE BEDROOM house in the popular area of WOLVERTON. Property comprises entrance hall, TWO reception rooms, BRAND NEW kitchen with integrated oven, hob and washing machine, dining room/study, BRAND NEW shower room with shower enclosure and a separate WC. To the first floor are 3 double bedrooms. 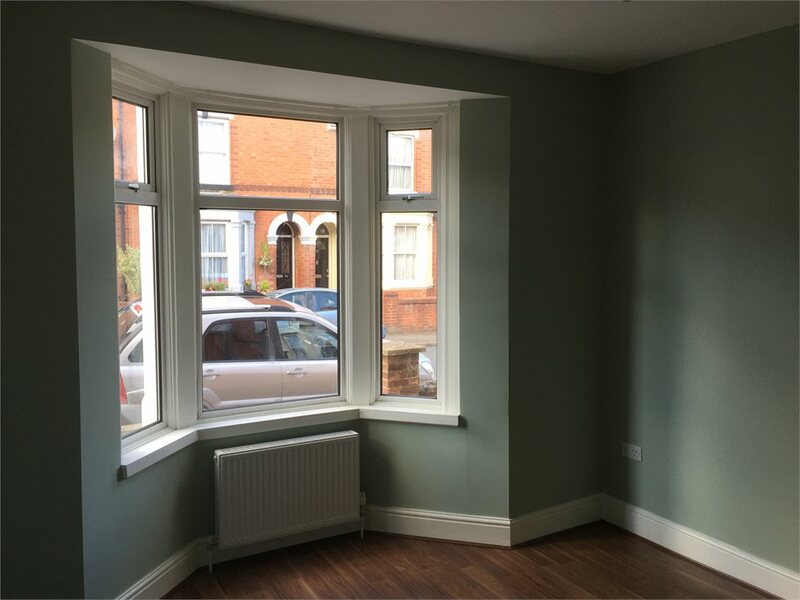 This house benefits from being completely modernised with new central heating system, new double glazed UPVC windows and new flooring throughout. Call now to arrange a viewing before this one goes. The asking rent does not include administration fees. Our standard administration fee for a room is £50.00 for all other properties such as houses, flats, self contained units, bungalows etc are £250.00. This fee is for a maximum of 4 people with each additional person for the application will be charged at £50 each. If you choice to enter a new tenancy after an expiry of a tenancy then an administration fee of £50.00 will be payable to cover registering the deposit. There are NO administration fees for pets, instead there will be an additional deposit required.